We are based out of Cleveland, Ohio, and have extensive experience catering to businesses throughout the Midwest. We also have Warehouse in Columbus, and are frequent furniture suppliers for businesses in Pittsburgh, Indianapolis, Detroit, and Cincinnati. 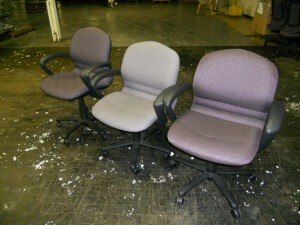 No Comments on "Used Steelcase Rally Task Chairs"